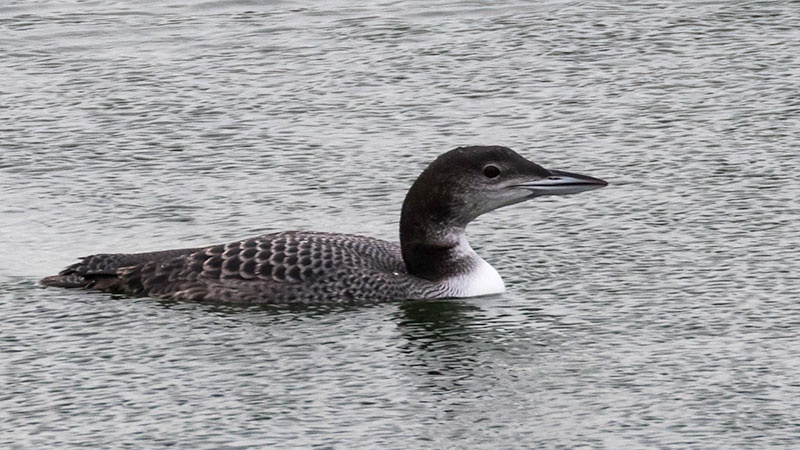 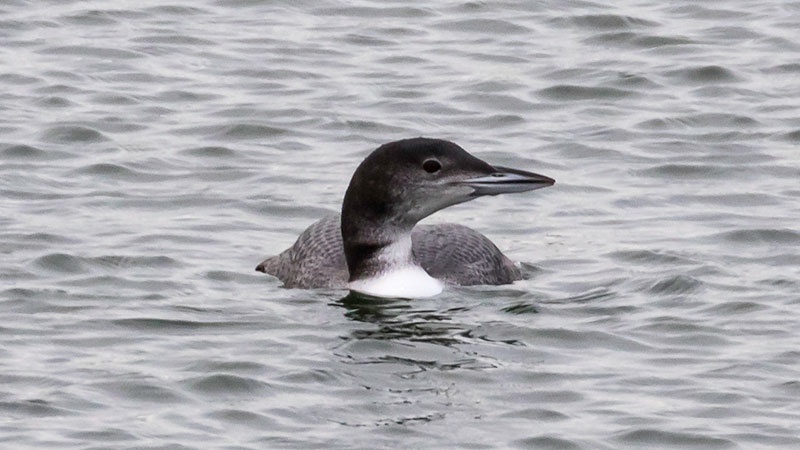 The largest of the UK's divers, it has a bigger, heavier head and bill than its commoner relatives. 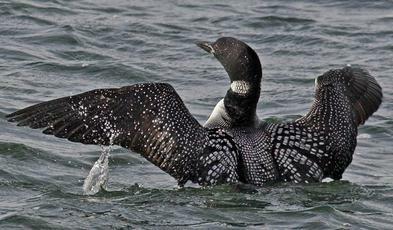 Around coasts where it is usually solitary, often farther out to sea than other divers. Occasionally seen inland on reservoirs. Largest numbers off the Northern and Western Isles of Scotland and also the Cornish coast. 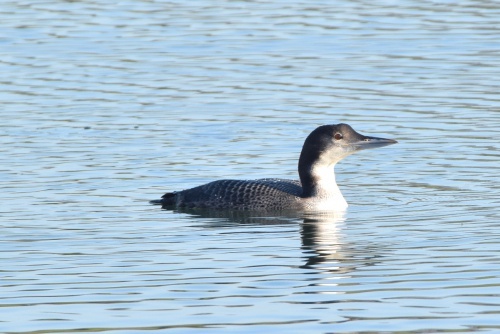 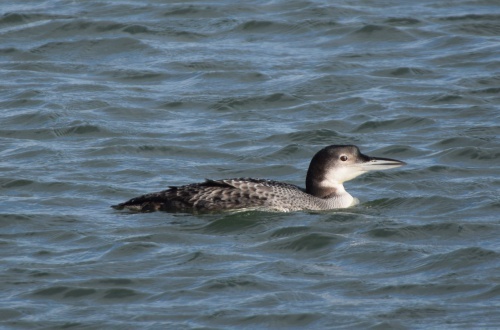 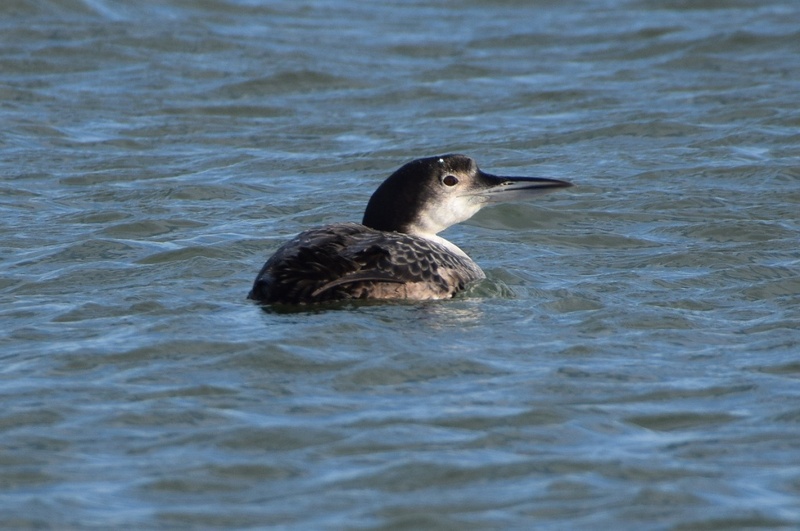 It is largely a winter visitor to our shores although some non-breeding birds stay off northern coasts in the summer. 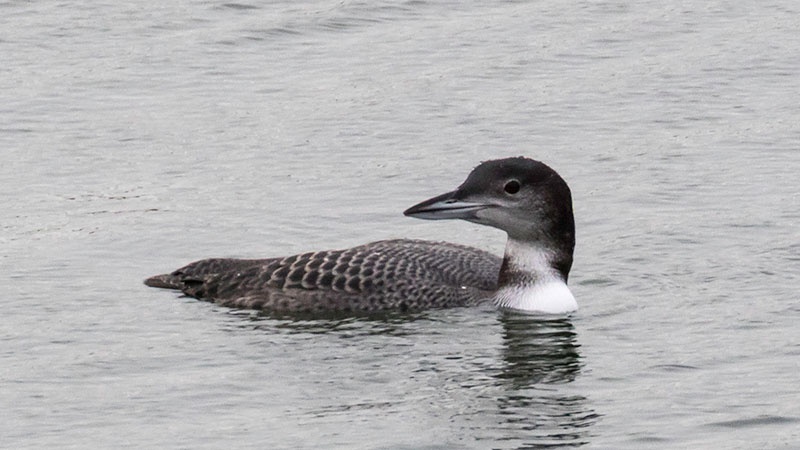 They start to arrive offshore in August and birds move back to their largely Icelandic breeding grounds in April and May. 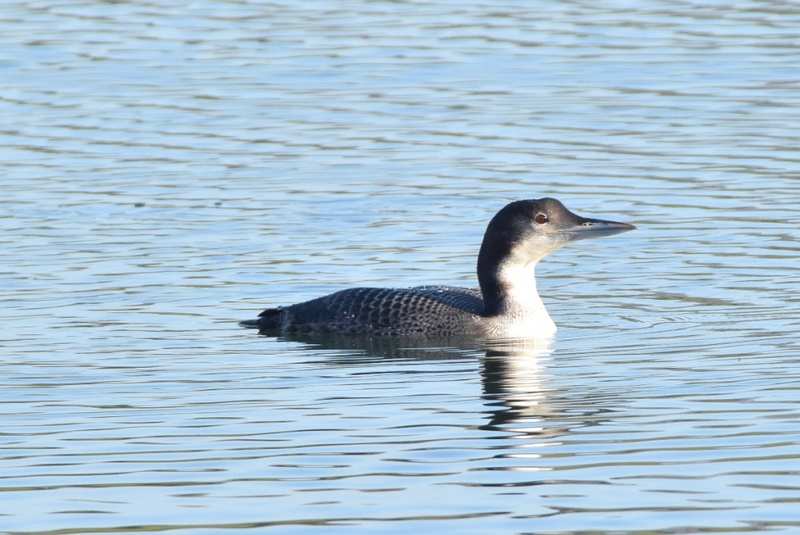 They feed mainly on fish and crustaceans. 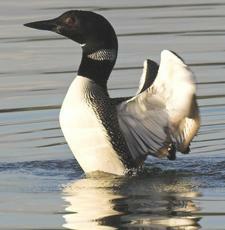 Up to 3,000 wintering bird annually in the UK.